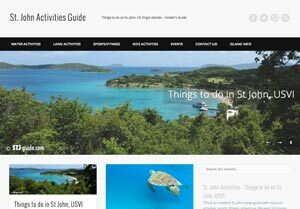 The most popular St. John accommodation choice seems to be renting a villa. 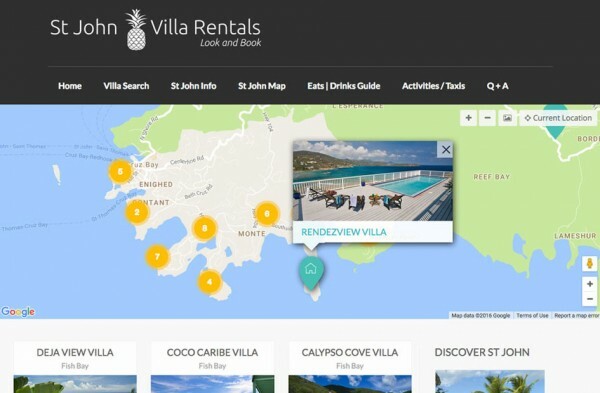 There are many rental companies on St. John, catering to every possible need. Here is a list of the best ones.